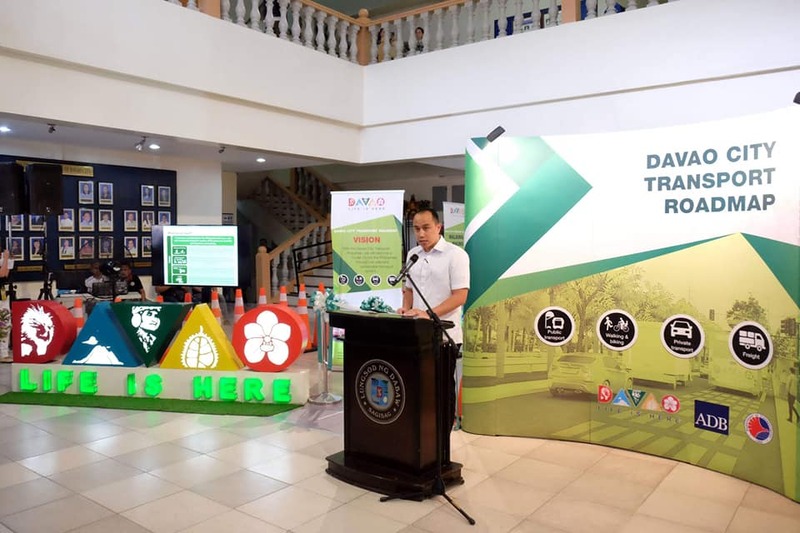 The city government has embarked on a P10-million traffic signalization project to be implemented by Abratique and Associates, in an effort to rehabilitate the almost 10-year-old traffic signal system in the city. 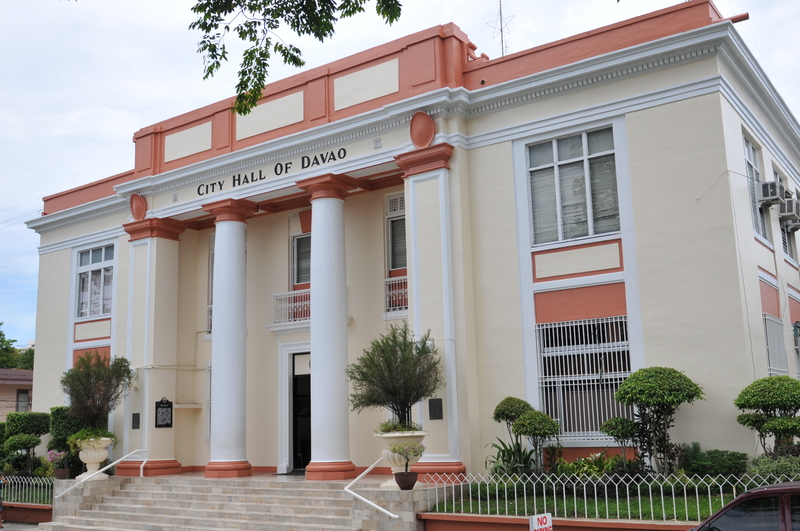 “The city government has (allocated) P10 million for the repair, replacement, rehabilitation and maintenance of the traffic signalization in the city to help improve the traffic situation,” Davao City Transport and Traffic Management Office (CTTMO) chief, Dionisio Abude, said during the iSpeak Forum at City Hall Thursday. Abude said the rehabilitation work includes the traffic lights at the 64 intersections in the city. The repair and rehabilitation of the traffic lights will make the city capable of re-implementing the no physical contact apprehension of traffic violators. The no physical contact apprehension was previously enforced in the city through the help of an operator that monitored the cameras, which are installed at intersections, from the Public Safety and Security Command Center (PSSCC). However, it was temporarily stopped for some reason, he added. “We only have 17 working cameras along the 64 intersections and enhancing that will help us in the efficient management of traffic,” Abude said. Engineer Mark Pacatang of Abratique and Associates said that they have started the repair and rehabilitation, although they only work during off-peak hours to avoid traffic congestion. 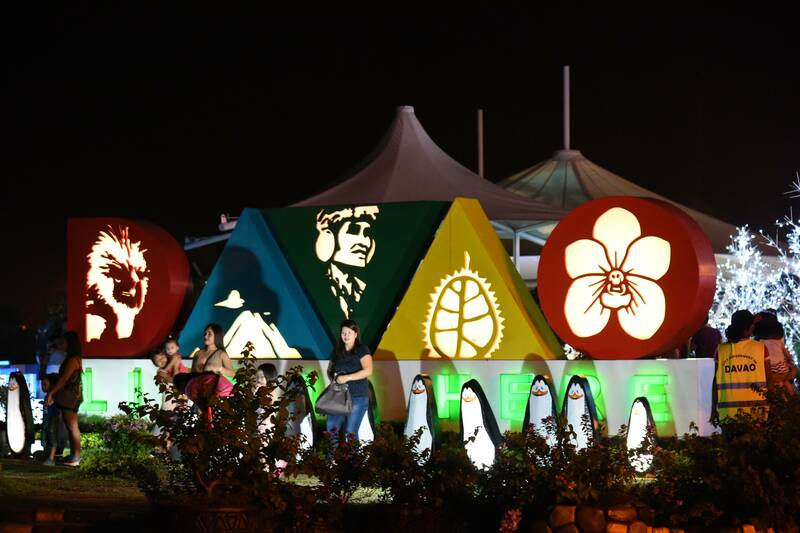 “At night, we start to close the lanes from 8 p.m. to 9 p.m. and work on the traffic signals,” he said. As to the flashing traffic lights, Pacatang said there are two reasons for that. It could be that there is a problem with the traffic signal, which they are fixing now; or that could have been done due to the request of the City Traffic and Transport Management office (CTTMO).